Are you completely overwhelmed with the thought of growing your business and managing your social media accounts? Social media doesn’t have to be overwhelming and time consuming. We know you’re busy running your blog or business from top to bottom, so we offer customized social media support packages just for you! Whether you’re just starting your social media adventure or completely overwhelmed by the amount of time you’ve been putting in, we’re here to help! If you’re looking to leave the Pinterest “work” to someone else, our monthly management package is for you. We’ll take care of your account from top to bottom, leaving you to create the content and run your business! Strategic partnering efforts to keep your site and content Pinterest friendly. Creation of Google Doc with all boards listed (personal and group) to help you keep track of your pinning. Scheduling each day’s new post via Tailwind. Scheduling 10 top/seasonal posts per month. Joining new group boards as needed. *All monthly management packages require a one-time $99 on-boarding fee. Scheduling 20 top/seasonal posts per month. 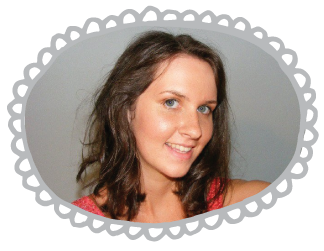 **All graphics are created by our in-house graphic designer using Photoshop. A design consultation fee may be added to your on-boarding fee if you’re in need of design concepts to fit your brand. 30 minute strategy call to discuss account trends for the upcoming month. 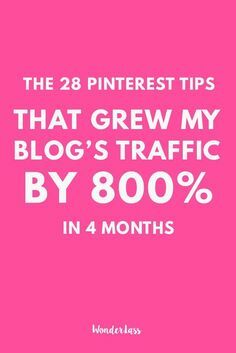 Not sure where to start with your Pinterest account? We’ll help you assess your website and your Pinterest account and give you the tools you need to succeed on your own. Our consultation starts with a detailed questionnaire that allows us to get to know you and your business. We then set up a 30-minute phone call where we will walk through your website and your Pinterest account. Finally, you’ll receive a detailed follow-up email outlining our phone call and action items to get you on your way to Pinterest success. 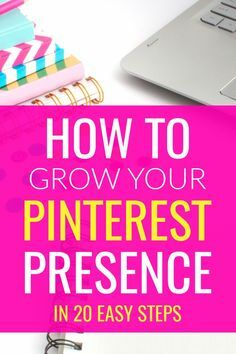 Did you join Pinterest at the very beginning, but never thought you’d need it for your business? Are your boards a mess and in need of a good overhaul? Here’s how we can help. Site wide Pinterest evaluation with tips to help you succeed.